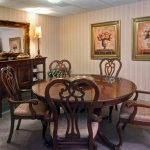 For over 30 years, Berkley Manor Care Canter has been providing skilled nursing and rehabilitation services for Cherry Creek Valley residents. Whether they are taking care of residents recovering from surgery or facing more serious, long-term illness or helping friends and loved one return home and regain their independence, Berkley Manor strives to provide the best in clinical and rehabilitation care. 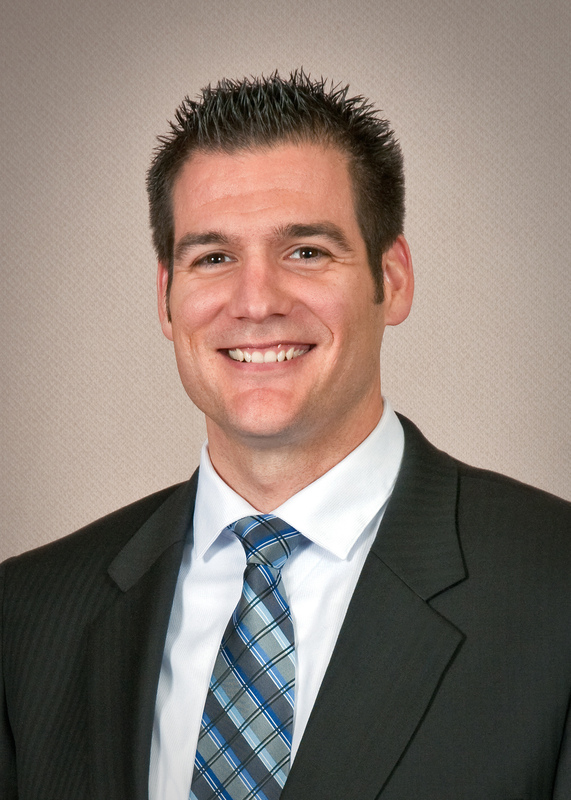 Leading the team is Robert Baker who was appointed as Executive Director in November 2012. 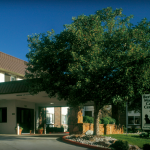 Prior to Berkley Manor Care Center, Baker served as administrator in training at Life Care Center of Greeley, Colorado and before that he worked at Learning Services Neurobehavioral Institute in Lakewood. Originally from Glendale, Arizona, Baker earned his master’s degree in Business Administration with a concentration in Human Resources Management. He also has a bachelor’s degree in Psychology. He and his wife Crystal recently moved to the Denver area from Greeley. 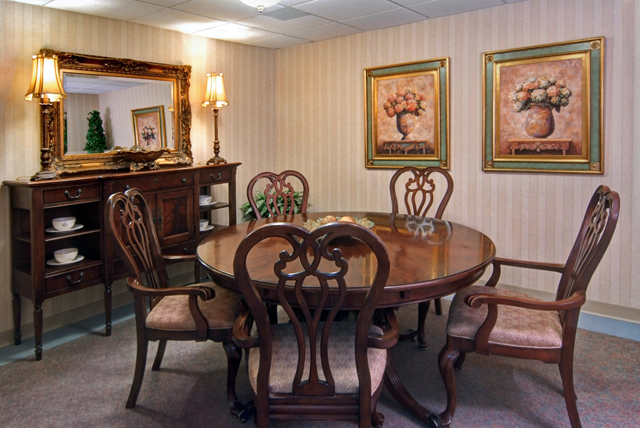 Offering a client-focused, family-like environment that houses 38 skilled rehabilitation beds and 12 private transition suites, Berkley Manor’s therapy and nursing team is dedicated to helping residents get back on track and enjoying their lives. on to helping Valley residents, Baker says that community involvement is very important to the Berkley Manor team. Berkley Manor Care is located at 735 S. Locust Street. For more information call 303-320-4377. For more information about the Glendale Chamber of Commerce, come follow us on Facebook!